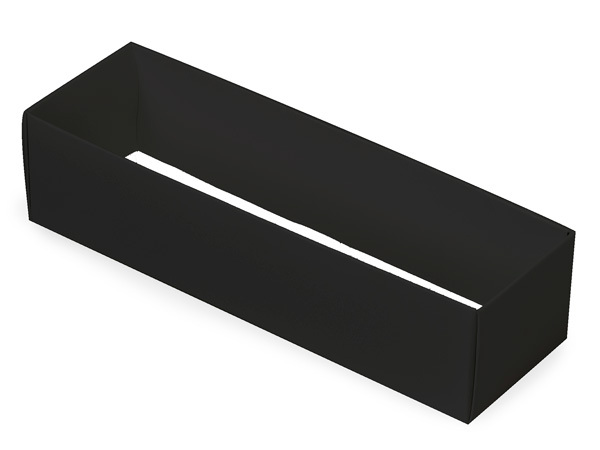 Black Single Macaron Cookie Box Base. Use with any color macaron sleeve to create your own look. Made in the USA. Complies with FDA regulations for food contact.